If industry statistics are anything to go by, Pay-Per-Click or PPC marketing is only going in one direction; upwards. Leading the pack in PPC spending are Google and Facebook, the two giants in the industry. Both cornered most of the $10.1 billion spent by about 7 million advertisers in 2017 alone. Google accounted for 40.8% of the digital ad spend in 2016, more than doubling Facebook’s 17.1%. The social media platform upped its game marginally in 2017, reaching 19.9%, which was just under half of Google’s share at 38.6%. In 2018, there has been no noticeable change, as Facebook dipped a bit to 19.6% while Google mimicked the trend at 37.2%. These percentages, however, may not tell the true picture of a large amount of PPC spending. In 2018, Facebook ads hit $21.57billion in the US alone, easily doubling the corresponding figure for newspaper advertising, which in comparison is $10.74 billion. As if that is not enough, projections have the social media platform ahead of the entire print industry at the start of 2019. Amazon is fast becoming the new (and highly desirable) kid on the PPC block. Not exactly new to the digital marketing terrain, though, but its aggressive expansion has ensured that digital advertising professionals cannot ignore the platform. In fact, Wesley MacLaggan said that Amazon’s hot streak will continue in 2019. He also highlighted Sponsored Products Ads as a critical component of any successful PPC strategy. Tim Suolo, Head of Marketing at SEO platform Ahrefs, also notes that this year is the best time to maximize exposure on every big marketing platform that has search functionality. 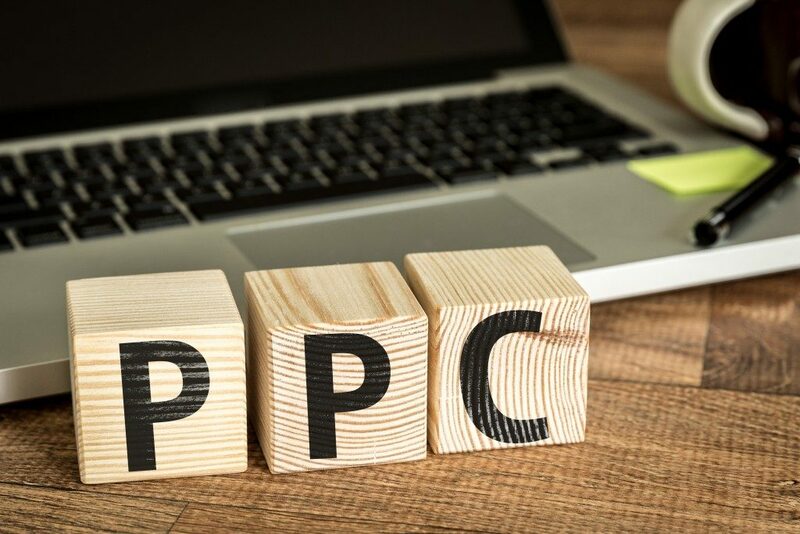 Probably one of the most underused PPC tactics, remarketing allows a marketer to place targeted ads in front of a specific audience who have visited the advertiser’s site previously while they visit other websites. Google remarketing enables advertisers to embed cookies in their visitors’ devices if they meet defined parameters. 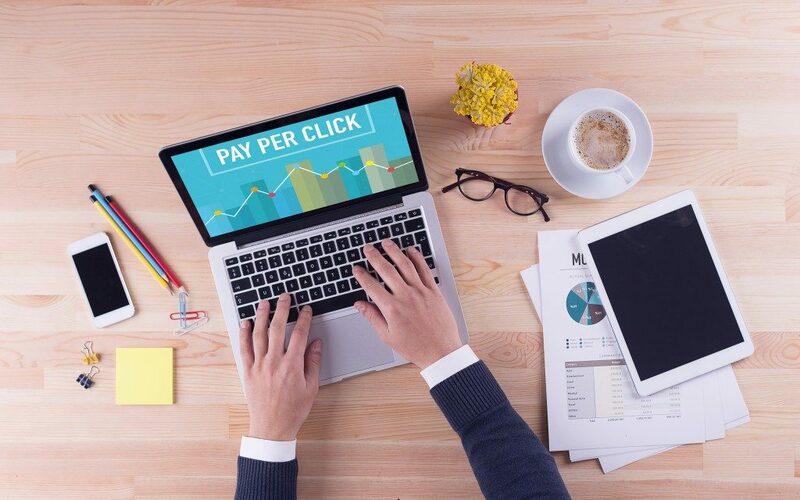 Some experts revealed that they are focusing on remarketing in 2019 because this strategy can provide higher click-through rates and conversion rates. It is difficult to imagine any discussion of contemporary PPC trends without mentioning artificial intelligence or machine learning. Marketing professionals emphasize that Google demands that advertisers use automated bidding strategies, but the search giant now increases the number of data touchpoints used by those strategies. Unsurprisingly, digital marketing has spiked in many tech-heavy locations and given Raleigh’s fame as the Research Triangle, many startups have sprouted in this area. As professionals may often say, Raleigh is bound to house many outstanding firms. The trend line for this practice certainly goes upwards, too. Companies should work with a reliable PPC marketing agency to increase the chances of success.